TS Radio Network: TnT Tanya TalkS a Roundtable Discussion & James Treat Update	What The… I’m Verklempt! The WHO declared India “polio free” in May 2014, so why are close to half a million young Indians experiencing polio-like paralysis? A new study titled Correlation between Non-Polio Acute Flaccid Paralysis Rates with Pulse Polio Frequency in India has recently been published in the Journal of Environmental Research and Public Health. Using data obtained from the National Polio Surveillance Programme (NPSP) as reported by the Government of India, the findings corroborate well over a decade of research showing a strong link between rates of non-polio acute flaccid paralysis (NPAFP) and India’s oral polio vaccine (OPV) campaign. The incidence of polio acute flaccid paralysis (AFP) in India has decreased. However, the NPAFP rate has increased since 2000. In 2005 there was a sharp increase, more than doubling, in India’s national NPAFP rate which coincided with the introduction of a high-potency monovalent vaccine. The new vaccine contained five times the number of Type 1 viruses compared to the previously used one. 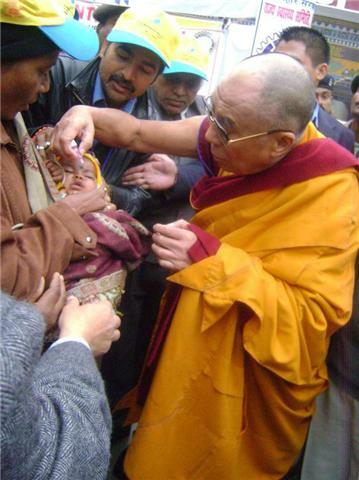 Pulse polio immunization refers to periodically vaccinating all children under the age of five years against the polio virus. The study’s authors previously showed in 2012 that the subsequent ‘pulses’ sharply increased the rate of NPAFP when more than six rounds of pulse polio are used in the year. 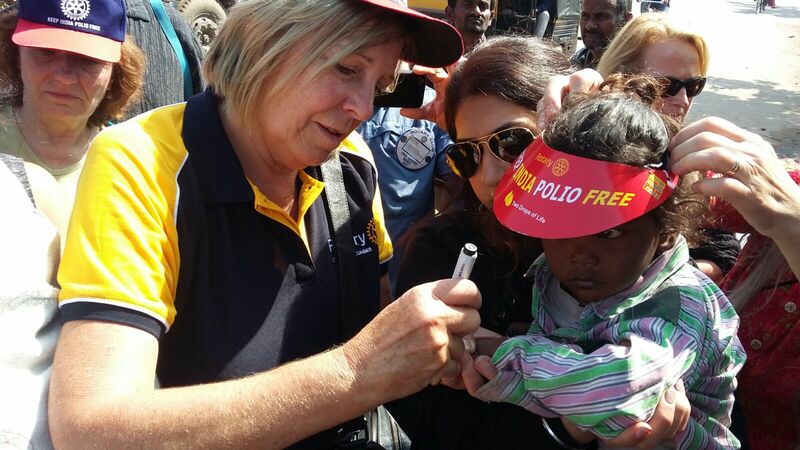 India has been considered ‘polio-free’ for over 6 years. In the absence of wild polio transmission, it was expected that the AFP rate would reduce to around 2/100,000 however that has not happened. The exaggerated NPAFP rates of anywhere between 6.43/100,000 to 35/100,000 found in the new study fall well above the expected rate of 2/100,000. Are these numbers just artifacts related to over-enthusiastic reporting by governments? An analysis in 2005 showed that where one-fifth of the cases of NPAFP were followed up for 60 days in the Indian state of Uttar Pradesh, 8.5% of them had died, and 35% were found to have been left with residual paralysis. A 2007 analysis of NPAFP data from Uttar Pradesh found that the mortality rate in patients with NPAFP was twice the mortality rate for wild polio. The first detail that demands attention was that the rates of NPAFP were higher, more than doubling, which coincided with the introduction of the monovalent vaccine. Second, it was after India was declared ‘polio-free’ the NPAFP rate was shown to decline with a reduction in the pulse polio doses as the country tapered back the polio vaccine program. Although the AFP surveillance data from India does not provide information about the etiology of the NPAFP cases, OPV and its associated campaigns have been continually shown to leave increased rates of adverse effects across the globe. Will the World Health Organization take into account the body of scientific evidence showing issues with their polio campaigns? Will the Indian government and health authorities implement steps to intervene in their OPV campaigns to reduce NPAFP rates? 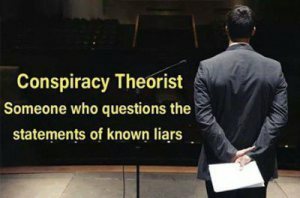 Jefferey Jaxen is a researcher, independent investigative journalist, writer and voice for health freedom on the front lines of society’s shift towards higher consciousness. Visit his website here to learn more.